In continuation with the Norwegian theme and the earlier post on stave churches, this week I’ll be focusing on 7 Stave Churches for 7 Quick Takes. All of the ones presented below come from the 28 originals in Norway, and not replicas built in recent times. I’ll admit that I chose most of them for how majestic they are, rather than their history, so some of these are pretty quick. But, the churches are lovely to look at. 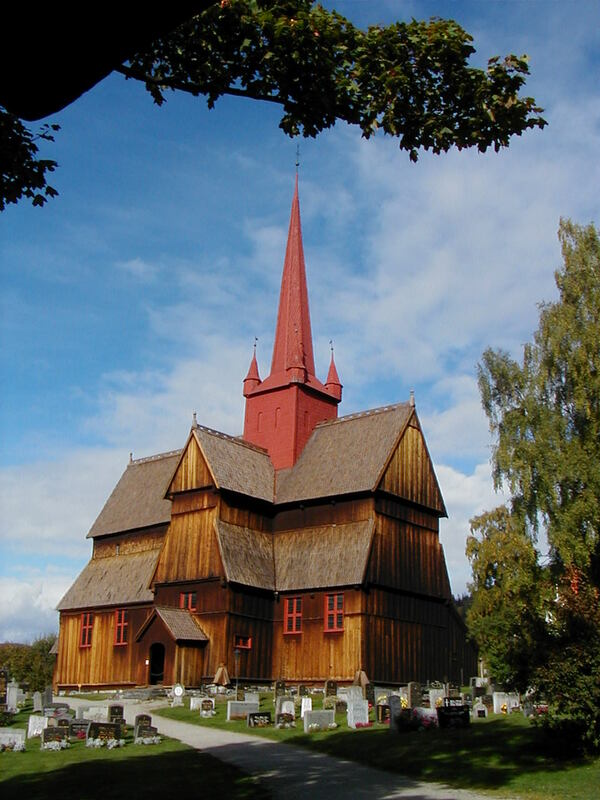 Unlike many original stave churches, Ringebu Stave Church is built in the shape of a cross. Built in the late 1200s, the church is known for its iconic red tower. Reinli Stave Chuch was built some time between the mid-1100s and the early 1300s – various sources are rather contradictory on the matter. This church happens to have an old pillory out front, which is similar to the stocks that people used to be shackled in for public humiliation. It’s obviously no longer use, and it was formally abandoned in 1845 due to revisions in medieval law. Røldal Stave Church was built between 1200 and 1250. Many of the artifacts found at the church are actually housed in a nearby museum. Reconstruction of the church in the 1840s led some to believe that subtle differences in the architecture of the church make it a precursor to stave churches, and the matter is still open for debate. Urnes Stave Church has been present at its current location since its building in the 1130s, making it one of the oldest stave churches still in existence. The parish was abolished in the late 1880s, and the church has not been in regular use since then. However, it is preserved as a UNESCO World Heritage Site. 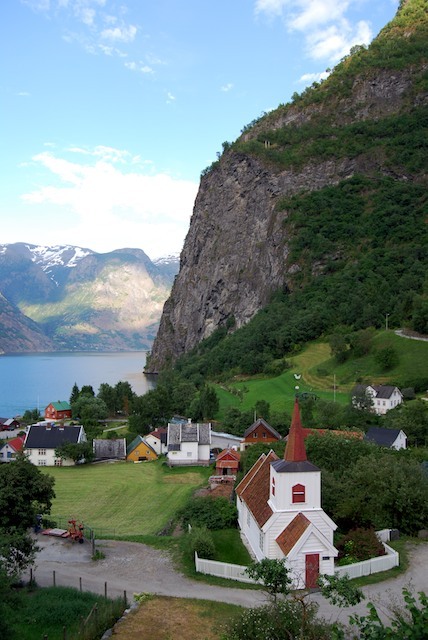 Borgund Stave Church is considered a triple-nave church due to its many layers. It was built sometime between the late 1100s and the mid 1200s, and remains the best preserved stave church in Norway. The dragons you can see on the above picture (sticking out from the roof) are used for drainage from rains and melting snow. 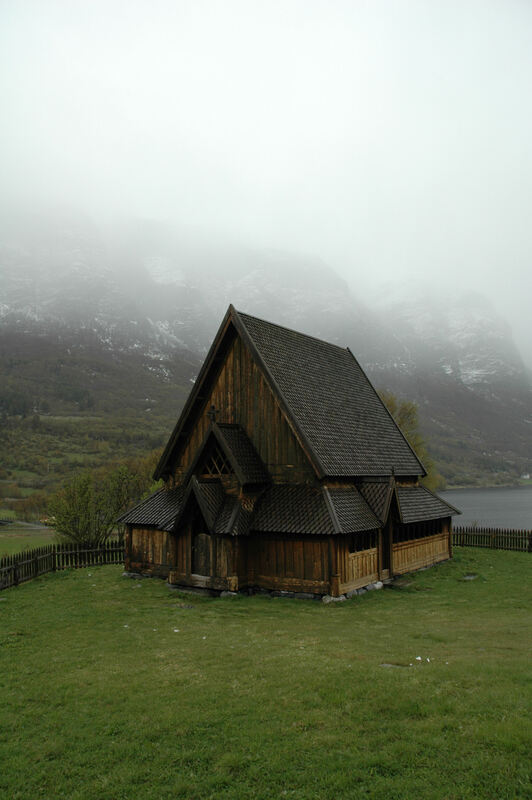 The picture for Øye Stave Church is so haunting with the ominous fog in the background. 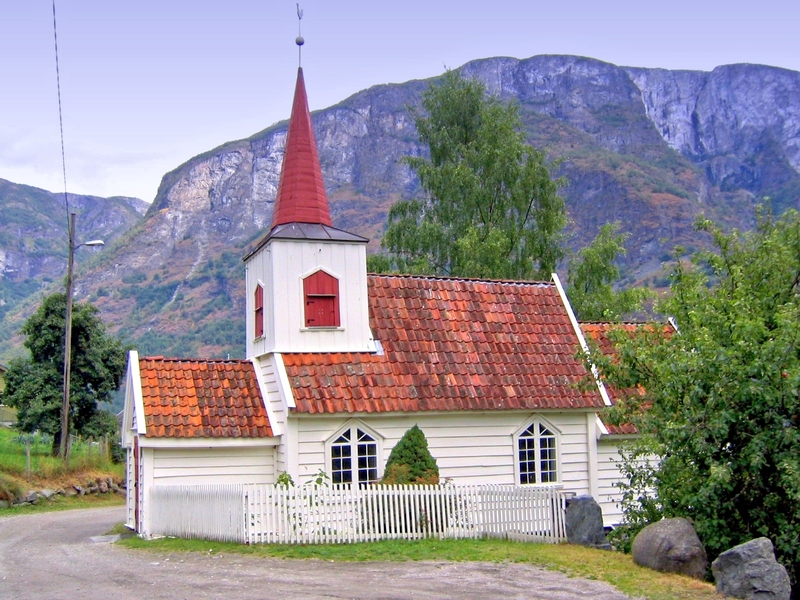 This is one of the smallest and oldest stave churches still standing in Norway. Built in the middle of the 12th century, the church was moved because it was built too close to a river. When the river would flood each spring, the nearby graveyard would also flood, causing problems. 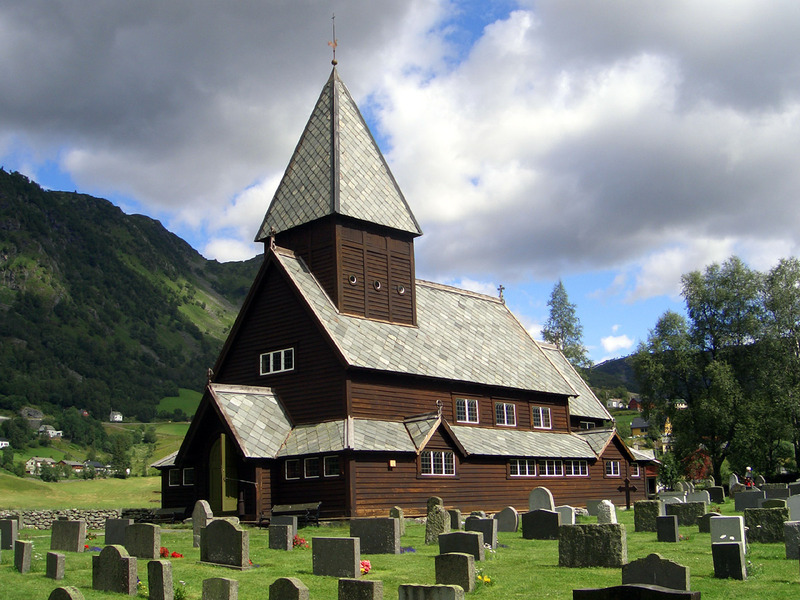 Like these stave churches and want to visit one? Check out this list to see if there are any replicas in your area!